No one wants to waste time learning complicated software tools. 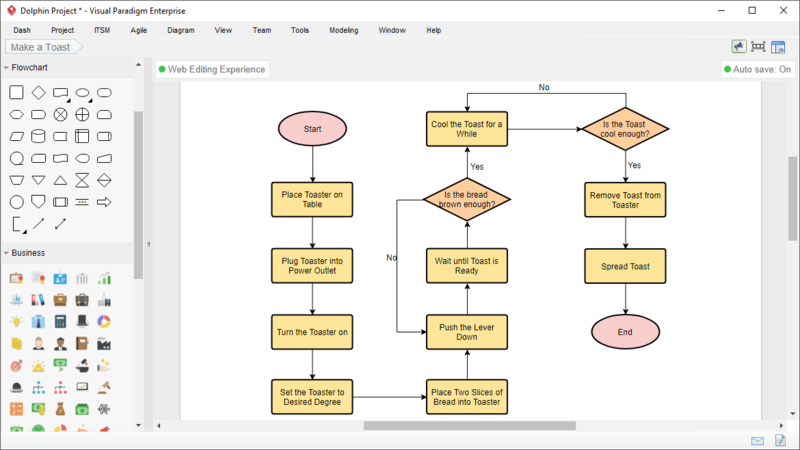 Visual Paradigm is definitely the most intuitive, not to mention powerful, easy-to-use flowchart software among all. 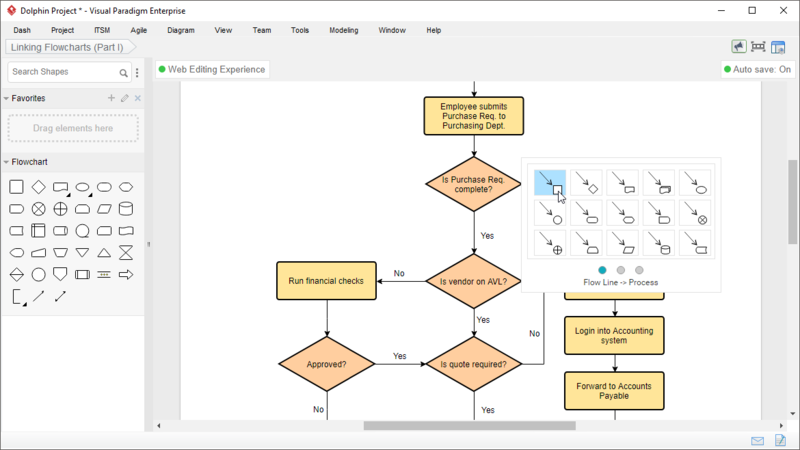 If you want to create visually appealing flowcharts in quick, you've come to the right place. 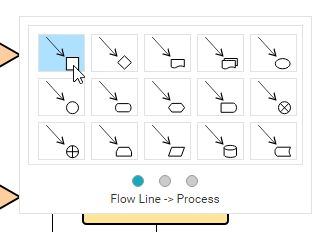 Visual Paradigm is great for all drag-and-droppers out there who need a reliable flowchart maker. Shape creation and connection can be done through drag and drop. Keep your design on our cloud workspace. You and your colleagues can access the design anytime and from anywhere. 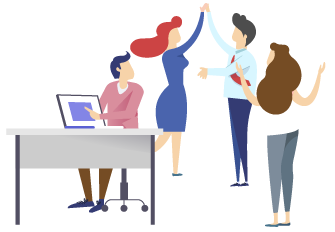 Need to share your design with co-workers? 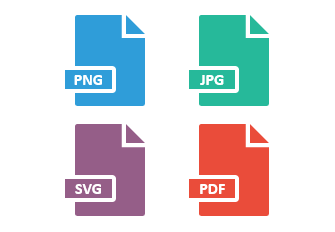 You can output your diagrams as images JPG, PNG, SVG and PDF for sharing.